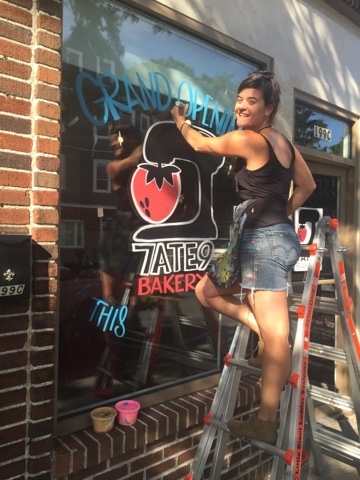 I painted the windows at a new bakery in my neighborhood called 7ATE9 for their Grand Opening this past weekend. 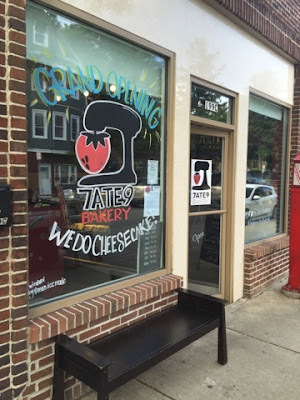 They specialize in cheesecake and make a mean ginger iced tea. The owner Sara is as nice as the day is long and I highly recommend trying the cheesecake popsicles. 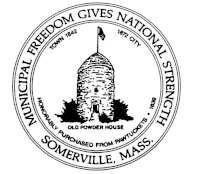 They are located at 199C Highland Ave in Somerville. Here's what their window looked like before I got there...and after. 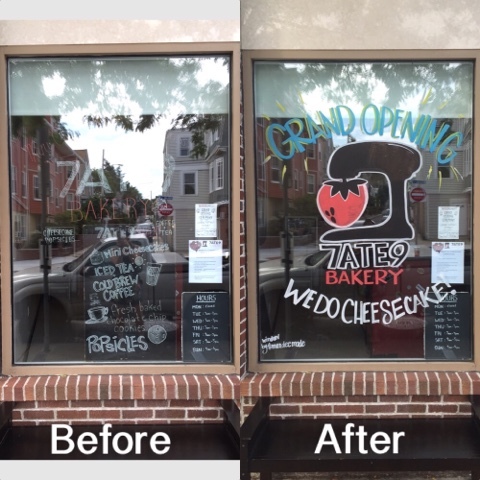 Window painting can make quite a difference in the visibility of your storefront. See what it could do for your business! Contact me at MandeeMade@gmail.com for a free quote.